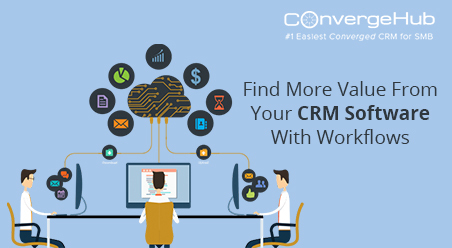 Let’s check How sales ready are you with the CRM you have. It’s important to boost your sales with the sales ready CRM and bring more productivity. Let’s face it: even today most businesses have a narrow mindset of sales. Their sales activities comprise a team of agents who constantly do telecalling and submit call reports at the end of the day. But picking up the phone is not the only way to connect with customers. If you have a huge sales target to achieve, as an entrepreneur you have to include a couple of more prospecting tools, strategies and technologies in your arsenal. Then only can your business pave its way to succeed. 1. Defining roles: Having a bunch of 20-30 sales agents pick up the phone every morning and start making calls is a passé. Grouping sales agents in different sub teams and allotting each group with a distinct task is the new found tactic. Take the example of cricket: The team of twelve players work towards the goal of winning but have contrasting well-defined duties based on what they do best. So some concentrate on batting and some on bowling. The sales team is no different. 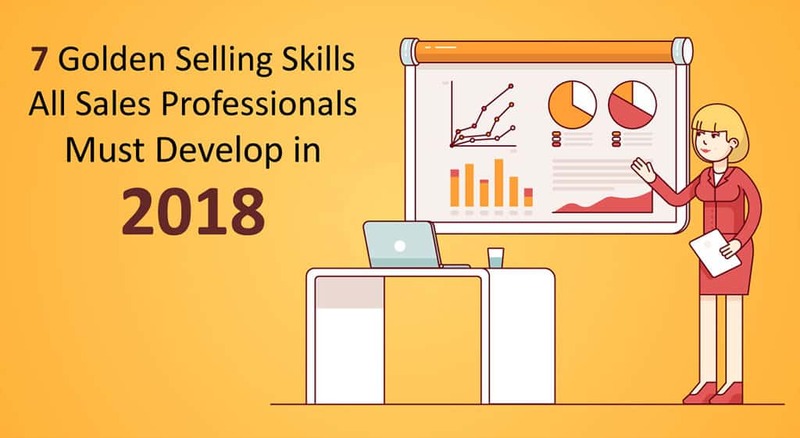 To ensure that there is no redundancy and a well-organized process exists in the sales team, it is essential to identify every sales agent’s skill sets and divide them in different areas such as lead qualification, closing, and account management. 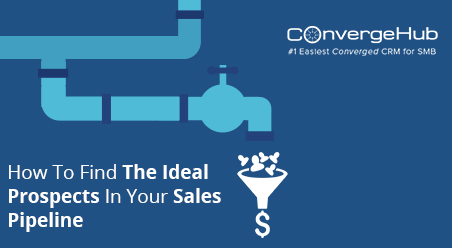 Doing this will automatically generate higher sales opportunities and fill up the sales pipeline fast. The reward schemes can also be customized for each group. So on one hand while closers and account managers can receive incentives on the total deals value, lead qualifiers can receive bonuses on the total volume of leads pushed in the pipeline. 2. Choosing the right technology: Do you have the right technology in place to support your sales activities? Make sure you are still not stuck with that outdated technology implemented years ago. That is worse than having no technology at all. The sales stack is brimming with new-age tools and platforms. 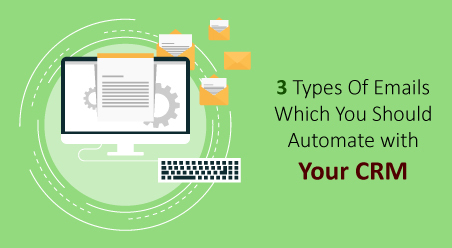 Choose one that fits to your needs and promises to increase your sales productivity. CRM definitely tops the list of sales software: According to a recent report by Mayhem Research, organizations with a powerful sales CRM software see a 22% improved conversion rate, 36% increased sales productivity, 45% improved ability to sell and deliver quality content. This is 5 times more than companies that don’t have a sales CRM. Can you afford to ignore these numbers? Many business entrepreneurs hesitate implementing a CRM, fearing it will be too massive and overwhelming that will involve a lot of days. However, that’s just a myth in the mind. In reality, new-age CRMs are cloud based that get started within a few minutes – minus any capital cost. Howzat? Once your sales team has a CRM by the side – lead and contact management becomes a breeze. Immediate effects is seen on both individual sales rep effectiveness and collaborative team selling. a. Complete View of the Target: One standard approach to all customers does not work. Each customer demands a customized sales pitch which can only happen when the sales agents have a prior knowledge of the customer. But how is that possible? Obviously, through the CRM!! CRM can help prospecting teams do the homework before hitting the pitch. So let’s say Sales Agent Mark has been transferred a sales-ready lead called Mary from the marketing team. What will Mark do? Without a CRM: Mark will call Mary and carry the conversation, exactly the way he does for other leads. No deviation/innovation. With a CRM: Mark will refer to the software to develop exhaustive understanding of Mary. He will find insights into Mary’s company, company hierarchy, company overview and so on. He will go much further and deeper to learn about Mary’s day-to-day job activities and business pain points. Within a few minutes, Mark will gain a complete picture of his target. Armed with all these details, Mark will customize the sales pitch that will best appeal to Mary. As a consequence of which, Mark will be able to attract Mary’s attention after the customary ”Hello”. Unlike the other occasions, he will find himself in a much better position to strike a chord with the target. Quoting the words of Kevin Day – ‘‘95% of customers dismiss a sales call within the first twenty seconds. In spite of this, 85% of sales agents start their call with the conventional line – “I’m calling from …. We deal with….” What reaction do they get? Not difficult to understand, right? These calls get dismissed and numbers get blocked or reported into spam. The best businesses in world understand this (thankfully) and have brought a paradigm shift in the calling rules. 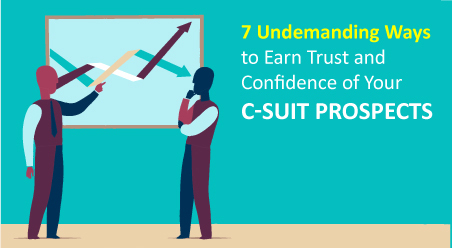 Before making the call, they use tools like CRM to understand about the prospect. b. Measure: Whether it is losing weight or making sales – both require regular monitoring to progress and succeed. And while there are weighing machines for weight management, sales has been unmeasured all these years. 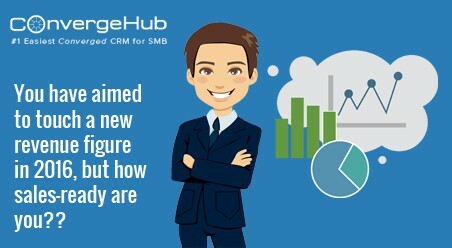 However, thanks to the new-age CRM software that carry all the tools to measure the key metrics in sales. – Deals by expected close date. c. Lead Nurturing: Sales agents often stick to one cold lead for months that eventually lead to zero result. CRM breaks this practice. First it enables agents to differentiate between the hot and cold leads. Then it empowers agents to focus on the active ones only and transfer the inactive leads back to the marketing team for more nurturing. Result: Agents keep moving forward, taking fast action on the hot active leads and converting them into sales. 3. Setting new goal for Cold Calling: Many new sales tactics have surfaced but that does not completely rule out cold calling. If done with the right approach, it can definitely produce numbers at the bottom line. So what’s the key to cold calling? Calling up not to sell but to engage with the target. Sales agents should understand that asking customers to purchase product/service after speaking on the phone is an unrealistic expectation. 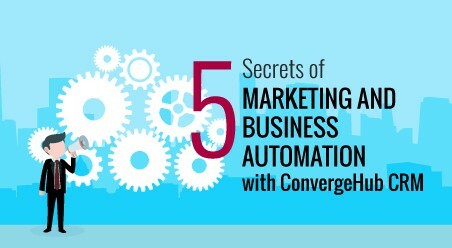 No consumer is likely to get convinced and converted after a phone conversation. A more realistic and reachable goal of cold calling needs to be set. Example: meeting, follow-up email, free trial or a referral. This can ensure that the lead is not closed and sales agents have justified reasons to reach out to the lead after a few days. Whether you’ve been in business for several years or you’re just starting out, these tips will help your sales team create more pipeline, close more deals and achieve the revenue figure – you’ve been eyeing all this long. Enough talk, it’ time for ACTION! !